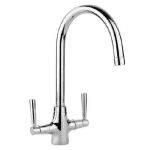 Bluci Savio Kitchen Tap Valve. 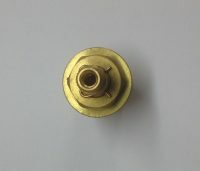 Genuine Spare Parts for Kitchen Taps. 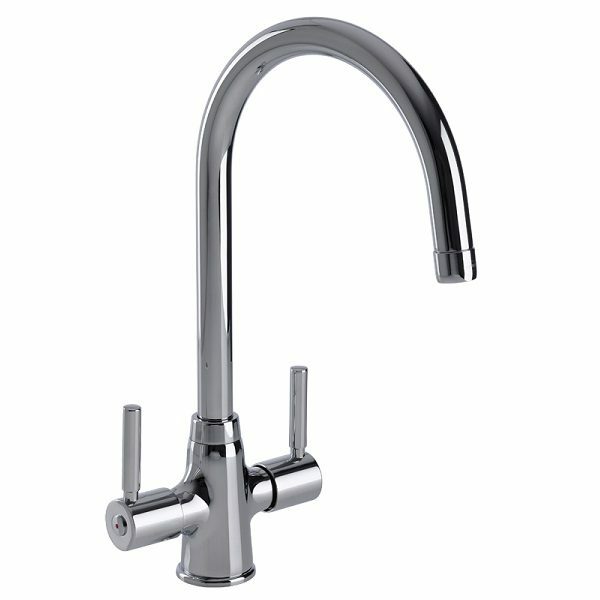 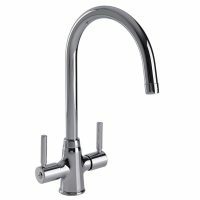 Taps And Sinks OnlineBluci Savio Kitchen Tap Valve. 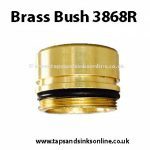 Genuine Spare Parts for Kitchen Taps. 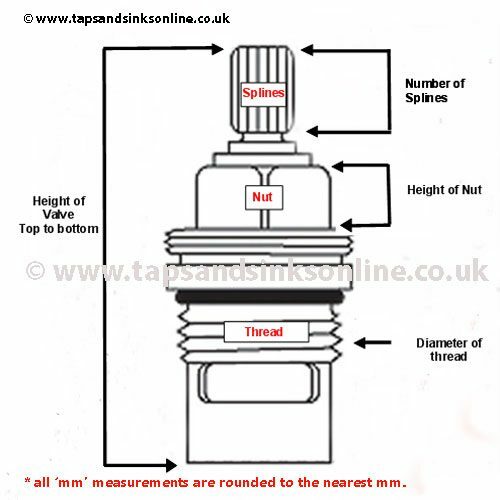 if your Tap is dripping from the Spout. Guide to changing Valve here. See below for further information on the Savio Valves available in store (as there is more than one variation). 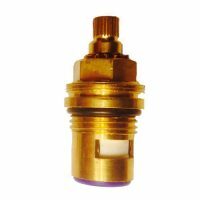 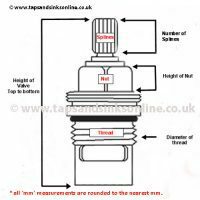 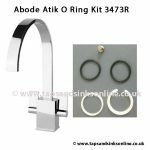 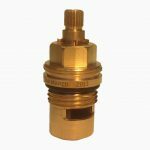 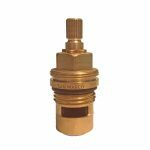 If your Tap is dripping where the Spout meets the Base then you will need to replace the O Ring Kit, which you will find here. 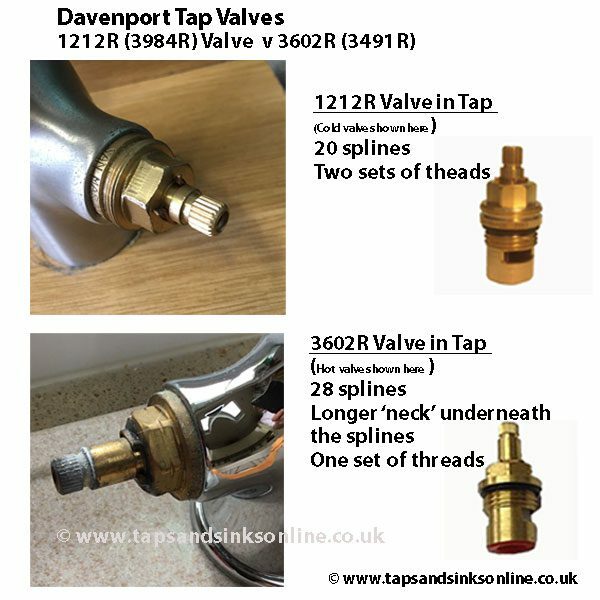 See below for further information on the Variations of Savio Valves that we have in store. 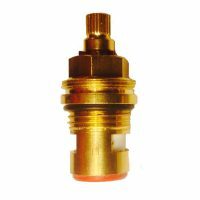 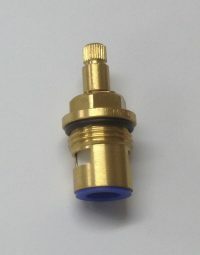 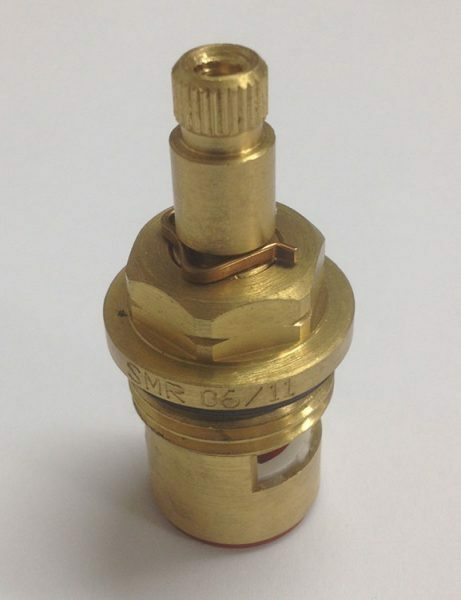 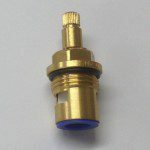 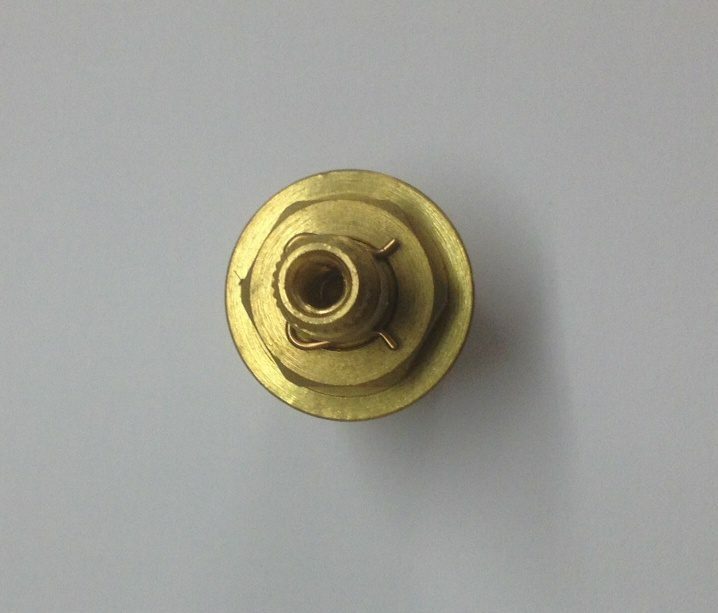 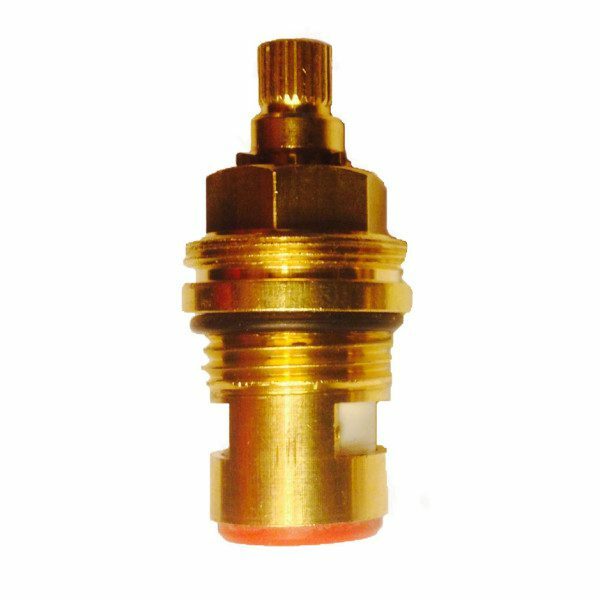 1212R-Cold (Cold Valve shown here).